President Ibrahim Mohamed Solih has this evening, attended the Annual Cricket Night 2019, organized by the Cricket Board of Maldives. The event was held at Ghiyasuddin International School. 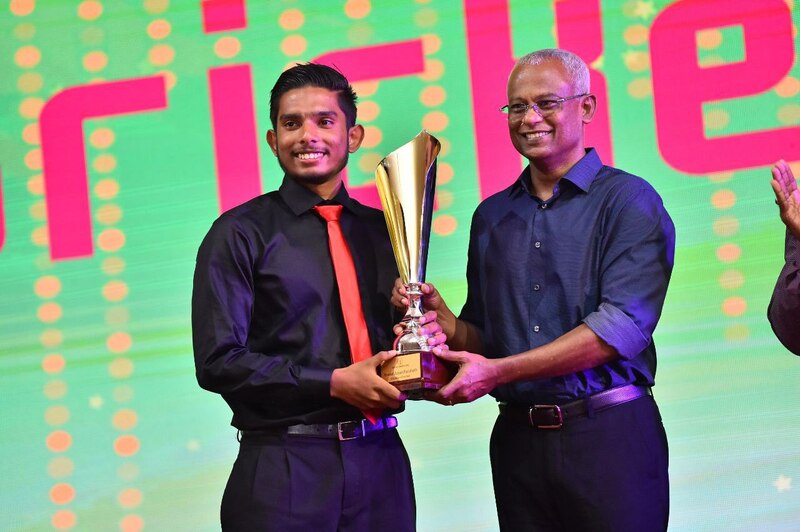 During the event, President Solih presented awards to the best male and female players of cricket in 2018.